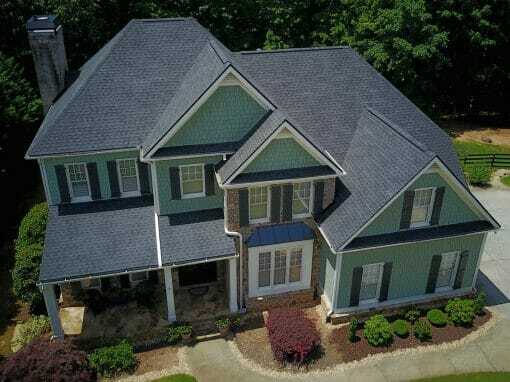 Hopewell Roofing & Restoration uses Timberline HD® Lifetime High Definition® Shingles to provide the highest value and performance in a genuine wood-shake look. 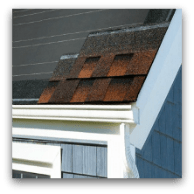 Pre-cut Eave/Rake Starter Strips are one of the most overlooked parts of a roofing system! 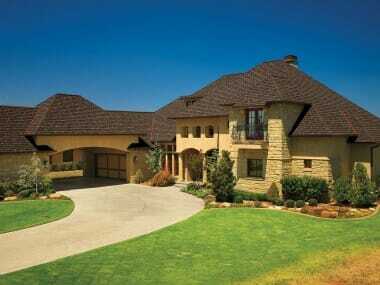 The Eave/Rake Starter Strip from Pro-Start® will help prevent shingle blow-off and eliminate waste. 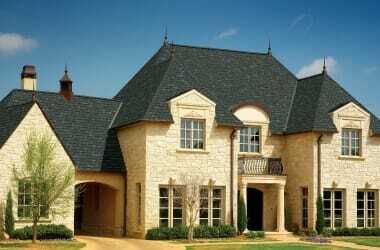 TimberTex® Premium Ridge Cap Shingles are the perfect finishing touch for your new roof, offering the finest protective and distinctive ridge cap shingle on the market. 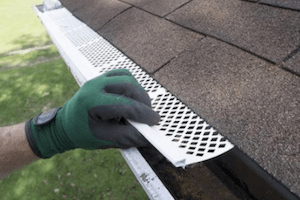 GutterMate’s dual seamless technology prevents clogs, run-off and dripping like you can sometimes have with traditional gutter systems, backed by a lifetime no-clog guarantee. 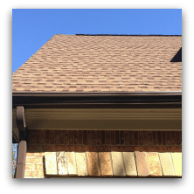 Rest assured that we will protect your beautiful home from wind-driven rain and damaging ice dams with the industry-leading Weather Watch® Mineral-Surfaced Leak Barrier. 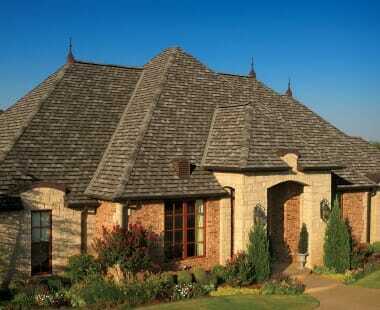 Effective attic ventilation is critical for a long-lasting roof. 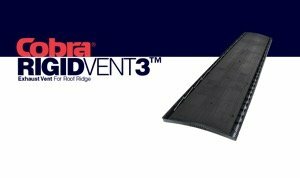 That’s why we rely on Cobra® Rigid Vent 3™ exhaust vents, a key part of the GAF Lifetime Roofing System and a Good Housekeeping Seal winner. 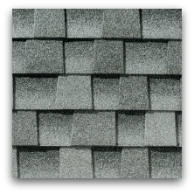 HAVING ISSUES WITH ALTAS CHALET SHINGLES? 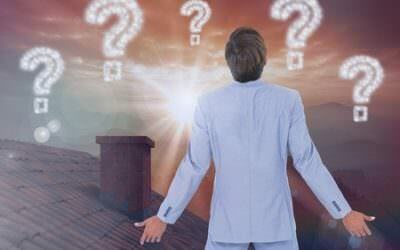 HOPEWELL CAN SOLVE IT! 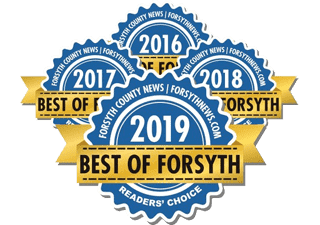 Hopewell Roofing & Restoration would like to thank you once again again for voting our company Best Of Forsyth 2016 & 2017. 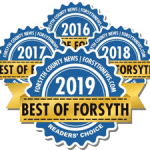 We could not have achieved the title of Forsyth County’s Best Roofing Contractor without help from our devoted customers. Furthermore, we would not be in business at all without an abundance of satisfied customers who are willing to tell others about the positive experience that they had with our company. We look forward to providing you with excellent service in 2017 and beyond!. 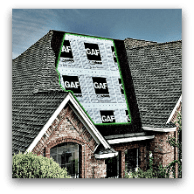 As a GAF Master Elite Certified contractor, Hopewell Roofing & Restoration can install your roof to the exact specifications to receive a 50-year Lifetime Warranty from GAF. 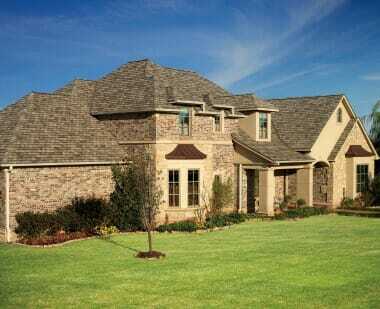 You can also receive the 25-year labor warranty by using a Master Elite Certified contractor. 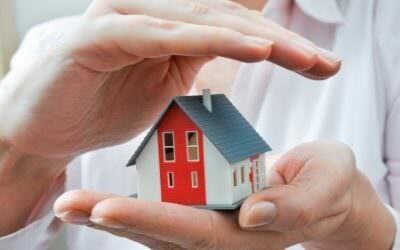 These warranties transfer if you sell your home, offering a huge selling point. 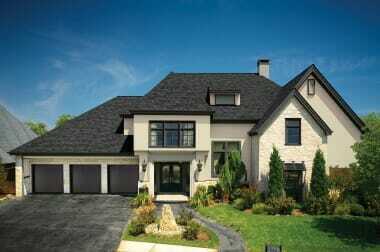 These products provide a great appearance, plus long-lasting and guaranteed quality. 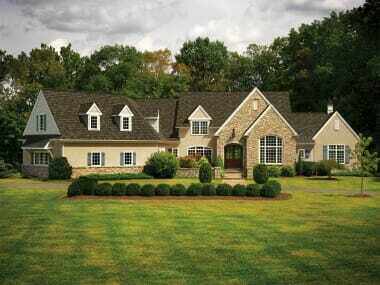 This equals a better value than most brand new homes!